At Lifetime, we provide comprehensive vision and eye health examinations, designed to detect a wide range of issues that can affect visual function. 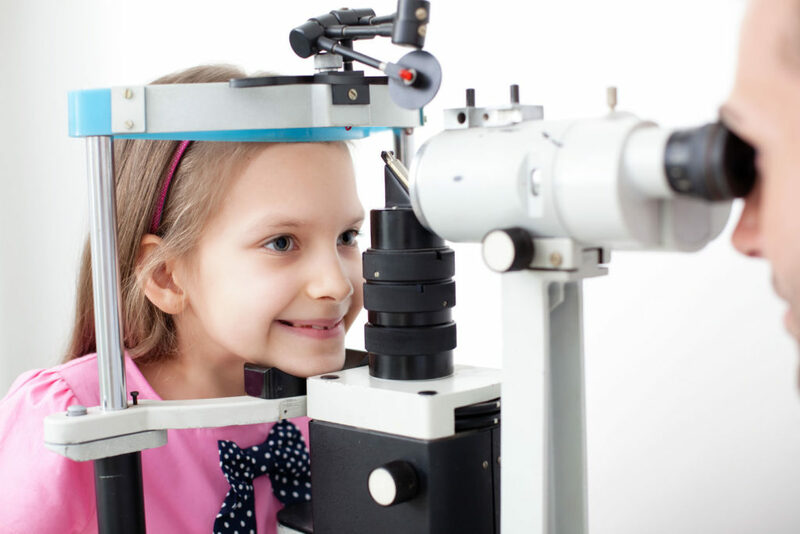 The American Optometric Association recommends that everyone should have a periodic, comprehensive eye examination every one to two years depending on one’s particular needs. Here at our office we incorporate computerized technology to assist with the evaluation of spectacle prescriptions, peripheral vision, intraocular pressure, and eye health. Computerized examination instruments are used to supplement rather than replace personalized care. Examinations include tests for glaucoma, cataracts, macular degeneration, and the ocular effects of many general health disorders such as diabetes and high blood pressure, as well as effects of medications.